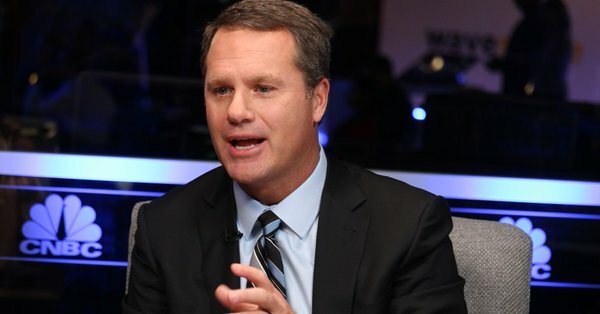 Walmart is doing its best to keep prices unaffected by the U.S.-China trade war, but if things escalate it could be a different story, CEO Doug McMillon said Thursday. Walmart is among the retailers that have been sounding the alarm on the back-and-forth tariffs between the United States and China and their impact on pricing. In September, Walmart sent a letter to U.S. Trade Representative Robert Lighthizer warning that it may have to hike prices. On Saturday, President Donald Trump and Chinese President Xi Jinping struck a 90-day truce on any further tariffs. However, on Thursday, trade fears were renewed after it was revealed the CFO of Chinese tech firm Huawei was arrested in Canada on Saturday. Meng Wanzhou is now facing extradition to the U.S., reportedly for violating U.S. sanctions on Iran. 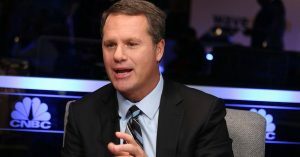 McMillon said the uncertainty in pricing is leading Walmart to start thinking about where it wants to get its goods from. China is its second-largest source of goods, behind the U.S. So far, Walmart has been able to manage with the current tariffs in place. “We try to go up as little as we can and as late as we can for customers, but there are some categories where over time this will show up,” McMillon said.